We have now reached Autumn and while I love this time of year my skin can often go a little dry. Now I know the weather takes it's toll on a lot of people so I have a little giveaway with some great products that my skin loves. 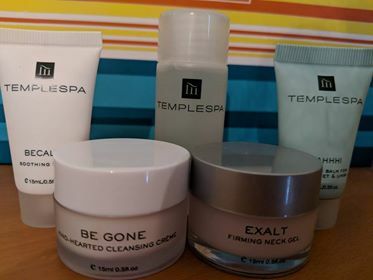 I first heard of Temple Spa when my son joined school and one of the mum's was (and still is) a rep. 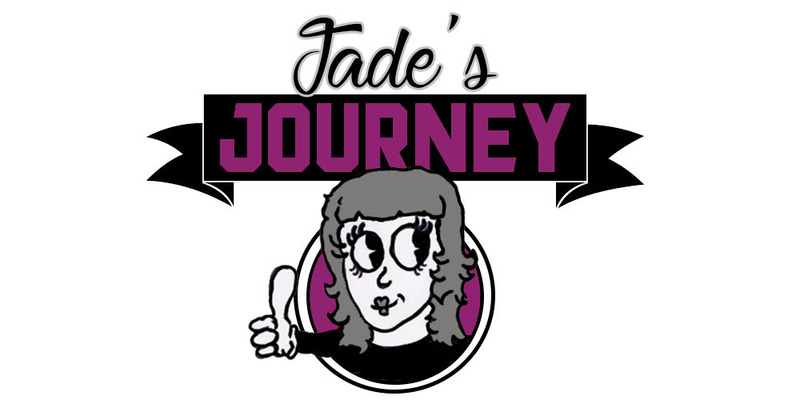 I loved the products even though my bank balance didn't so I joined the team as a rep, I had seen the incomes that these gals were getting and I was convinced I would be great at it. However that was not the case. I spent so much time trying to get people to have the classes and offering incentives to hosts but all anyway was interested in was the freebies and when I explained about how getting the free Temple Spa products worked they soon lost interest. I did have one success but after deducting my petrol costs plus time I was about £60 pound out of pocket. To enter just fill in the Gleam form below.